Manchester United goalkeeper Sam Johnstone has returned to Aston Villa on a season-long loan. The Englishman returns to Villa Park before the start of the upcoming 2017/18 season in the EFL Championship, after having made 22 appearances for the club in the previous campaign. Upon the confirmation of the transfer, the 24-year-old told the club’s official website: “I am delighted to be back. I really enjoyed my last spell here – it’s a great club with top players and passionate fans. 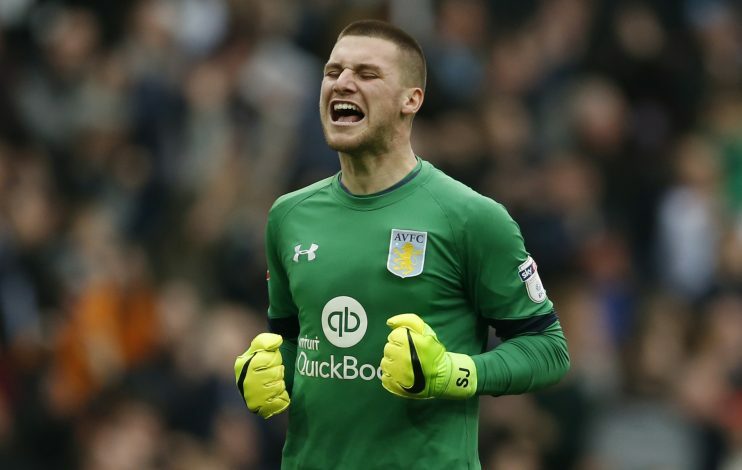 Following previous loan spells at clubs including Scunthorpe United, Preston North End, and Doncaster Rovers, Johnstone has now made a switch to Villa yet again, after having fallen below Joel Pereira – Manchester United’s new third-choice goalkeeper – in the pecking order.